Is Edie Campbell set to become this season’s reigning campaign queen? 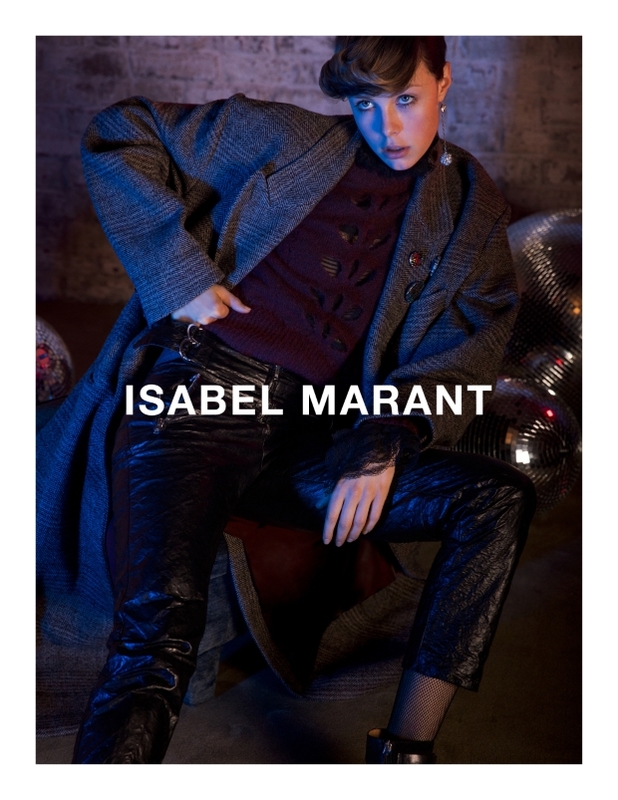 It’s starting to look that way as the British model is already the face of Burberry and now stars in Isabel Marant’s campaign for Fall 2016. Sticking with Dutch photographic duo Inez van Lamsweerde & Vinoodh Matadin, Edie replaces model Raquel Zimmermann as the face of the trendy French label. Styled by Geraldine Saglio, the current cover star of WSJ Magazine is a natural in the shots which are giving us major flashbacks to the 80s. Although our forum members are already tired of Edie’s presence. 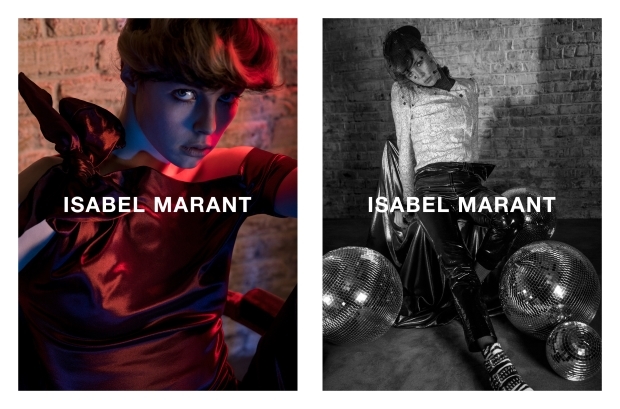 “Both of the Fall campaigns released so far have Edie Campbell. Oh lord!” cried guimon the moment the campaign came to light. “LOL yeah, but I can live with her. She’s actually a decent, proper model. These images don’t do it for me though. They’re too repetitive and dark although it does create a mood that I like,” anlabe32 replied. “I don’t get her appeal at all. Something in her face makes me think that she is related to Ted Cruz,” laughed Alto. “I am liking the mood but it would’ve been better had it been Lexi Boling (because she suits this type of setting in my opinion) or someone else over Edie,” suggested an underwhelmed Malaya. Check out more campaign images and sound off in the thread here.